In 1989, during his tenure as the President of the United States, George Bush proclaimed the month of May as the National Stroke Awareness Month to develop public awareness about the causes, risks and effects of strokes. Since then, the month of May has been observed as the National Stroke Awareness Month within the United States to equip its citizens with valuable knowledge on stroke symptoms, helping save the lives of stroke victims. Why Is Stroke Awareness Important? Stroke is the third biggest cause of natural death and a major cause of severe adult disability in the United States. In fact, stroke strikes around 600,000 Americans every year. Many victims of massive strokes never fully get back their physical and mental capabilities. So, the basic goal of the stroke awareness campaign is to enhance public awareness about how to effectively manage the risk factors of stroke, understand how to react when a person exhibits stroke symptoms and contribute – in big or small ways – to improve the quality of life of stroke survivors. Stroke strikes suddenly and unexpectedly – ending careers and ruining plans for a bright future. However, its causes are quite subtle. Stroke can be caused by a blood clot that impedes circulation, causing excessive buildup of fats in the arteries or rupturing of blood vessels in the brain. 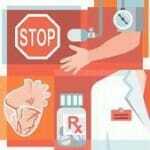 Diabetes, stress and smoking may also contribute to strokes. Most of these risk factors of stroke can be easily minimized with personal efforts. 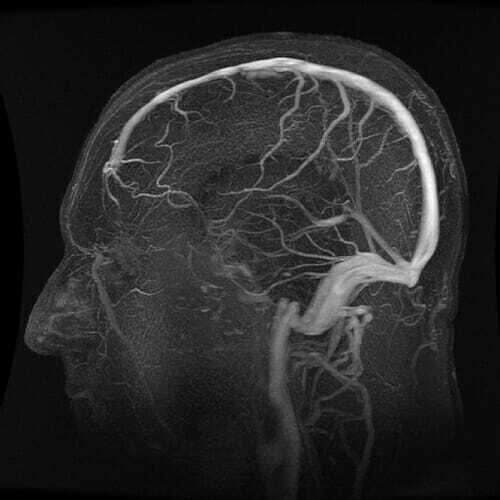 This is why public awareness is a crucial weapon in preventing stroke. 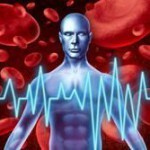 The National Heart Association, the National Stroke Association and other voluntary organizations play a vital role in educating Americans about stroke and providing valuable services for stroke survivors and their families. Being able to recognize the warning signals of stroke, especially those of mild strokes, can help prevent severe health damage to a stroke victim and may even help save his life. During such a mild attack, a person experiences tingling on the side of the face, weakness, numbness, difficulty in speaking or temporary loss of sight. According to studies, if given the right care, 80% of stroke victims can be successfully treated. This is why the National Stroke Awareness Month emphasizes the significance of acting FAST. F – Face: Check if one side of the face droops when the person tries to smile. A – Arm: Try raising the arms of the victim and note if one of the arms sags downwards. S – Speech: Encourage the victim to talk and note if the speech sounds strange or slurred. T – Time: Every second counts when a person is down with stroke. If a victim exhibits one or more of the above symptoms, immediately seek help by calling 911. Overall, the National Stroke Awareness Month is a thoughtful gesture of acknowledging the problems and pains of stroke sufferers and how various voluntary organizations continue to support these survivors through a lifelong process of recovery.